Evangelista Santos returned to the United States on Tuesday night, and is ready to go under the knife. The longtime MMA veteran suffered a brutal injury during his welterweight clash with Michael Page at Bellator 158, fracturing his skull after MVP connected a flying knee. Back to the United States, “Cyborg” immediately visited his doctor. According to Santos, doctors won’t set any timetables for a potential return before the surgery. Bellator is paying for all medical costs, so “Cyborg” decided to fulfill a dream with the money donated through a GoFundMe campaign created by his ex-wife, Cris “Cyborg” Justino. “When I was 11, I started working as a shoeshine boy to help support my family,” Santos said. “Six brothers, my family worked in the field and my mother was a maid. I got to school at 11 a.m. and stayed in the streets until 10 p.m. That was when my life changed completely. I started going to an institution called Casa do Menor Trabalhador in Rondonopolis, which was supported my local businessman and nuns. They had a library, foosball table, soccer balls, and prayers. 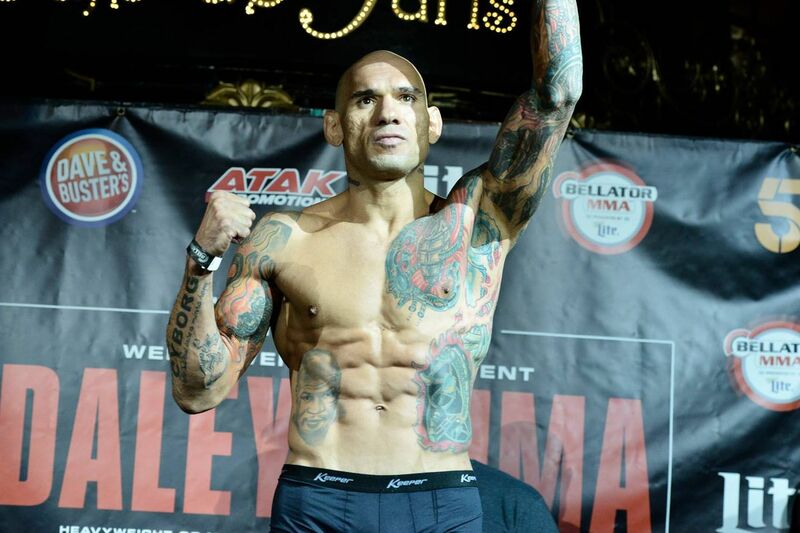 MMA fighters and fans donated more than $24,000 to the Bellator fighter, and “Cyborg” will be forever thankful.